Winger Greg Mills is holding talks with AFC Telford United, the side he helped to gain promotion into the Blue Square Bet Premier. The Bucks seem set to sign the former Derby youngster after the 20-year-old turned down a move to Kidderminster. "We're in talks with Greg and he's due to come back and train with us," assistant manager Darren Read told BBC Radio Shropshire. "Greg was an important part of our promotion winning side last season." Mills played for Telford in the Blue Square North during a loan spell from his parent club Derby County. 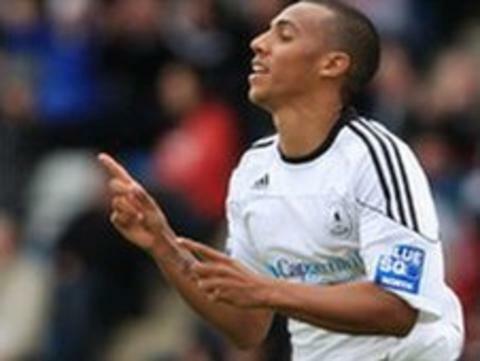 The winger was then released by Derby at the end of the season. "He's a very talented player who we think very highly of," Read added.